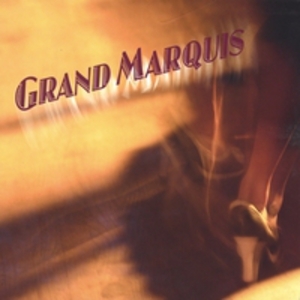 There are at least two bands by the name of Grand Marquis. 1) A local Kansas City swing, blues and jazz band with Bryan Redmond on saxophones/vocals; Lisa McKenzie on washboard, marimba, and kit; Ben Ruth on tuba and bass; Chad Boydston on trumpet; Samuel Nicolier on guitar. For more information, visit their myspace page @ www.myspace.com/grandmarquiskc 2) A local experimental/hip-hop/reggae band from Pomona, California.